Rated the #1 CRM by QuickBooks users and QuickBooks ProAdvisors. Streamline your accounting practice from lead to repeat and everything in between. 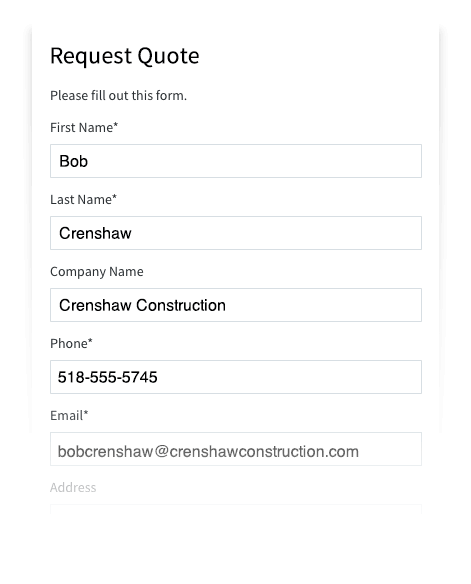 Method’s web-to-lead forms bring new leads into your CRM instead of your QuickBooks file, while scheduled follow-ups ensure that you can start building a relationship as soon as possible. With the two-way sync between Method and QuickBooks, data is automatically transferred between both programs. You’ll save time and money on data entry, so you can focus on serving your clients. A complete view of each client’s history allows you to tailor their experience, while the Method mobile app lets you pull up their data whenever they need you. Stay organized and grow your accounting or bookkeeping practice with a shared list of prospective clients. Don’t just rely on referrals to acquire new clients. 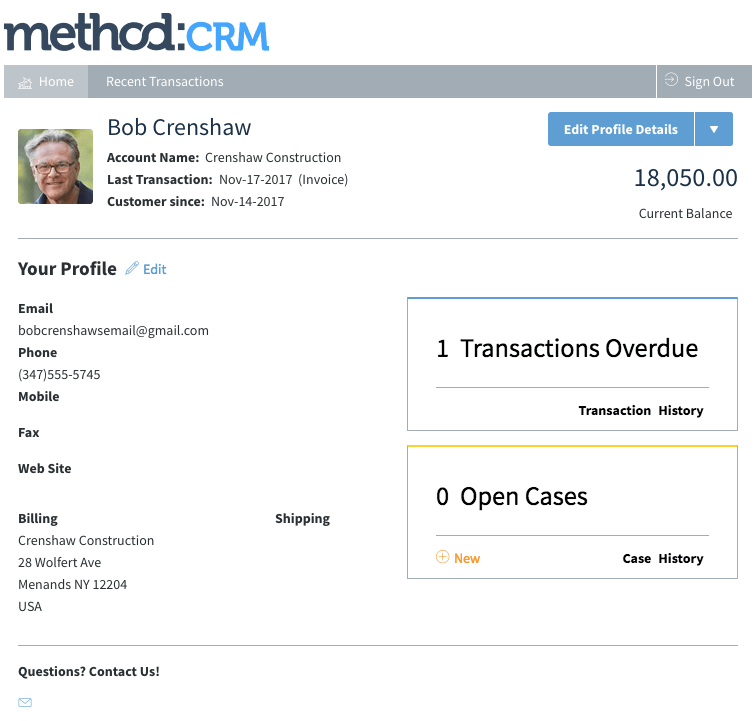 With Method, you can embed a custom contact form on your website and all inquiries will automatically be logged as new business opportunities in your CRM. Centralized leads and opportunities make it easy to keep track of prospective clients without cluttering up QuickBooks. Log interactions and create transactions in your CRM. 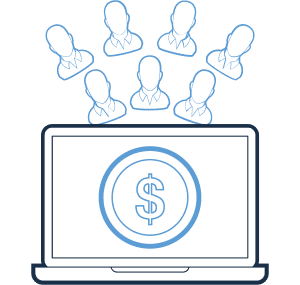 When the lead becomes a paying client, all of their info syncs over to QuickBooks with the click of a button. Automatically scheduled activities remind you to follow up with your web leads, so you can begin building a relationship. 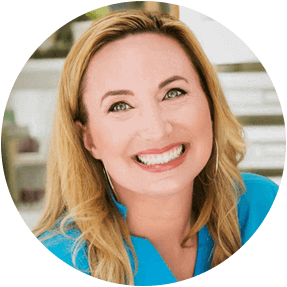 Leverage the free Method:Sidebar for Gmail to access all lead and client info directly from your inbox — you’ll love having key data at your fingertips without having to switch between programs. Take advantage of the two-way sync with QuickBooks to create transactions, receive payments, and serve your clients more efficiently. With the industry-leading, two-way sync between Method and QuickBooks, repetitive data entry is a thing of the past. Update client info, create estimates and invoices, receive payments, and more in Method — then watch as the data automatically syncs to QuickBooks in real-time. 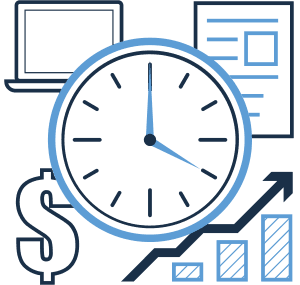 Buy yourself more time in a day with Method’s free client portals. Clients can view and pay their invoices online, and payments sync directly to QuickBooks as soon as they’re approved. Plus, clients can access their transaction history anytime without needing to contact you. We know that every accounting and bookkeeping firm has unique workflows and goals. That’s why Method lets you customize your CRM using drag-and-drop tools. Record custom data, automate key processes, or build dashboards to display business insights. 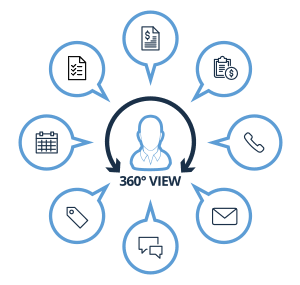 Use the 360-degree view of each client to provide top-notch service. View past transactions and interactions right from the client’s profile in Method, and add multiple contacts per client so key relationships aren’t missed. Having a centralized system for client data ensures that you and your colleagues can always provide personalized service. Regular communication with clients helps to build relationships. Whether you’re giving a heads-up about new tax regulations or announcing new service offerings, Method’s free MailChimp integration lets you create email campaigns that will keep your clients engaged. Gone are the days where accountants and bookkeepers are tethered to paper files and QuickBooks-hosting computers. A mobile accounting CRM lets you bring your client and QuickBooks data with you, so you can log interactions, schedule meetings and create transactions even when you’re on the go. 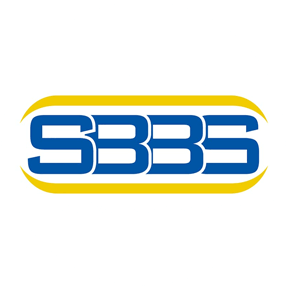 Small Business Bookkeeping Solutions, Inc.